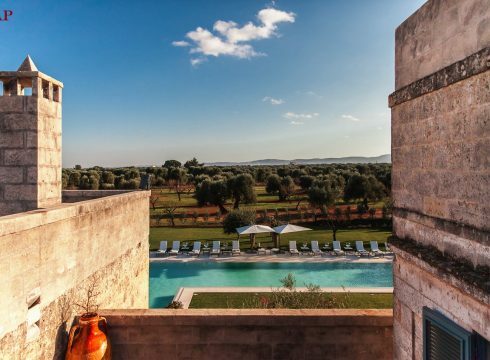 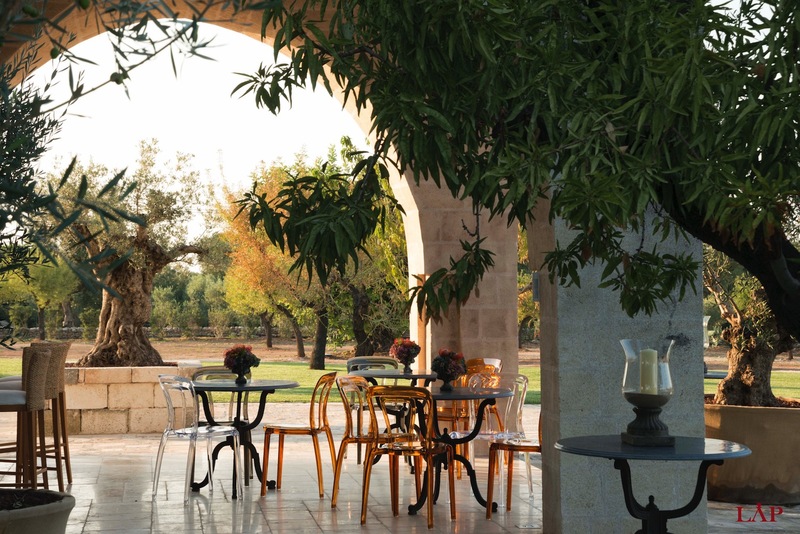 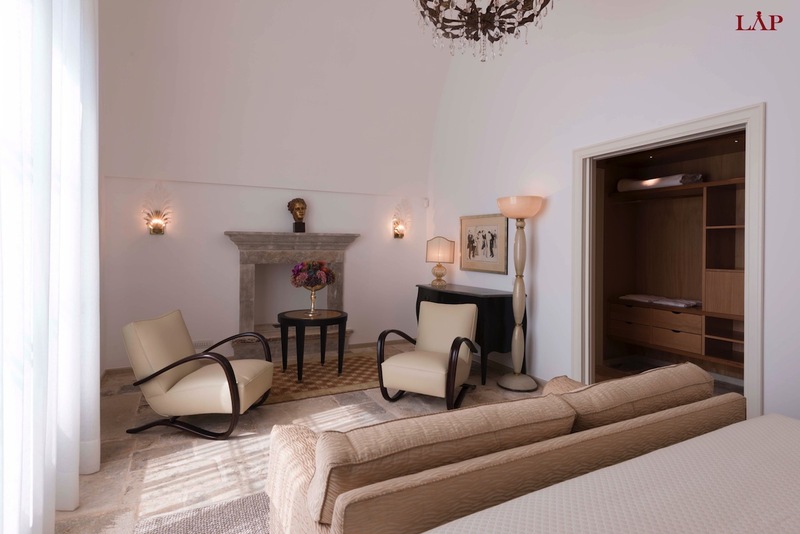 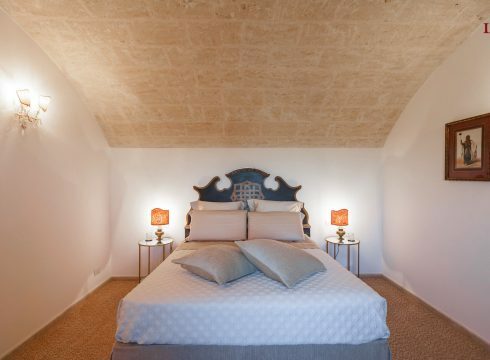 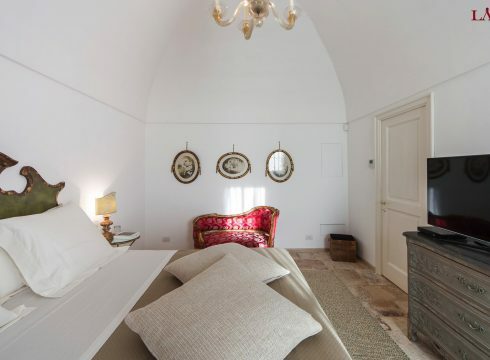 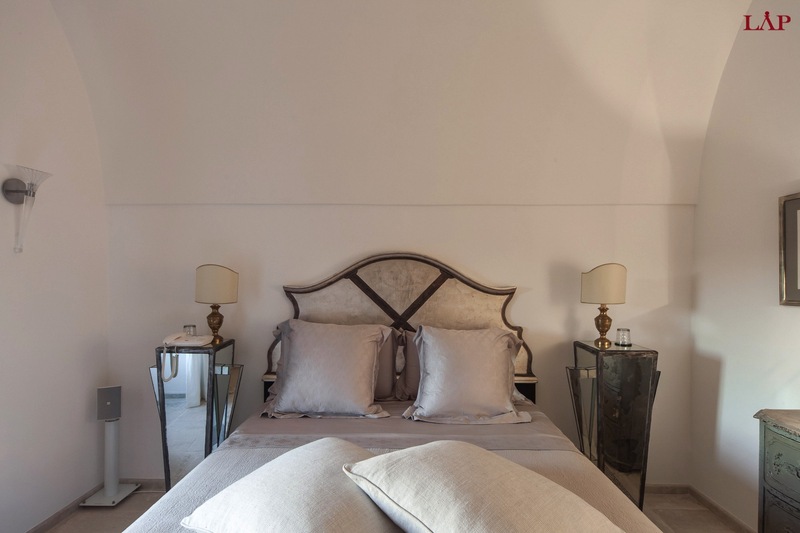 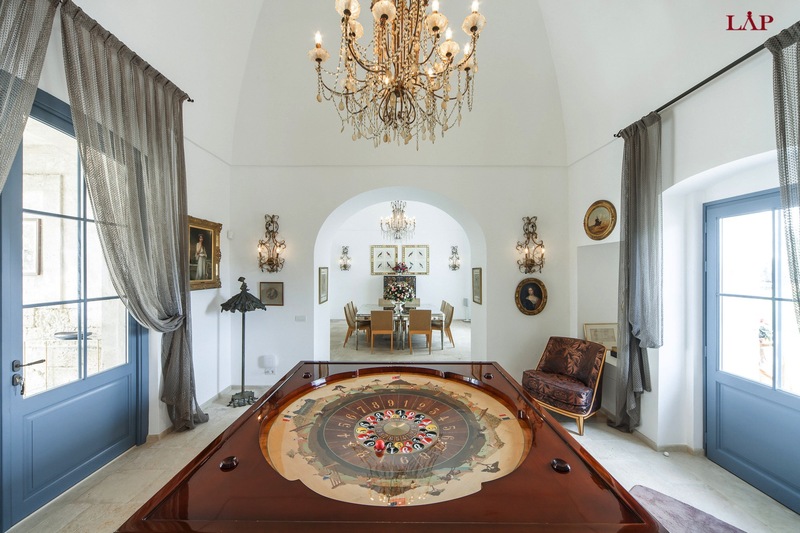 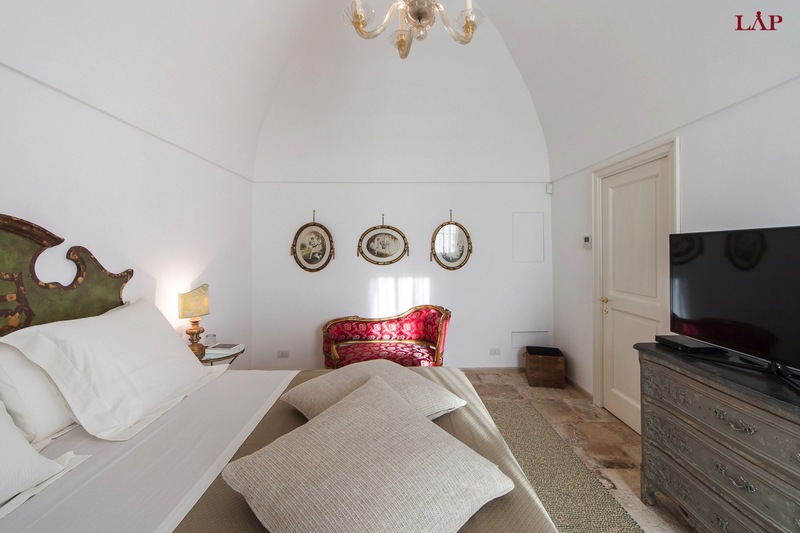 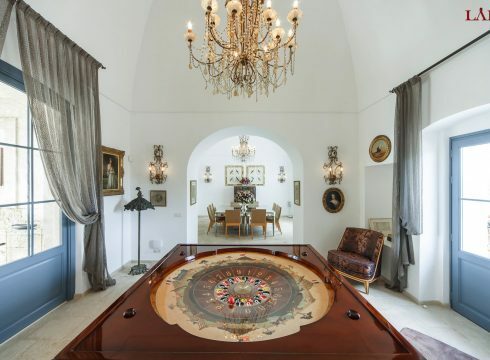 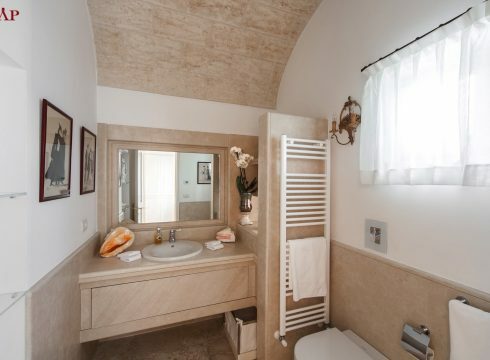 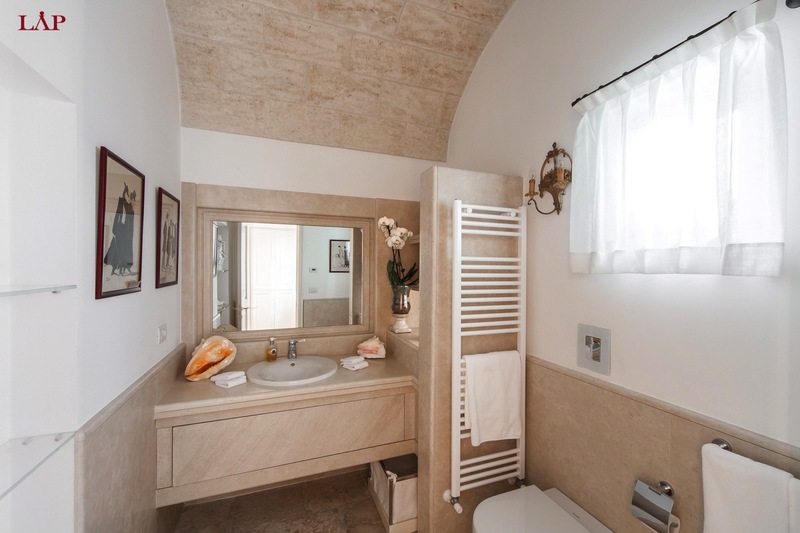 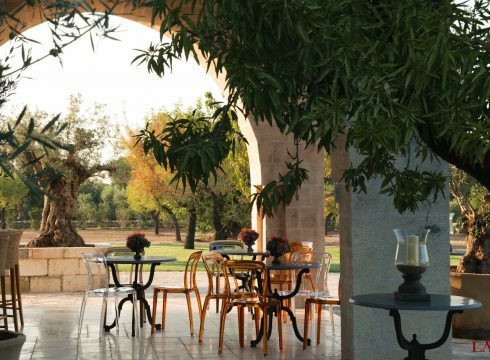 Masseria Eloquente di Savelletri is an elegantly restored farmhouse dating back to the 19th Century. 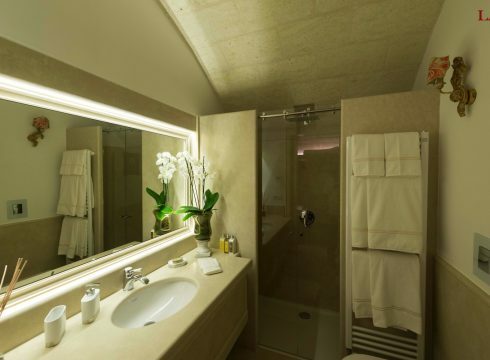 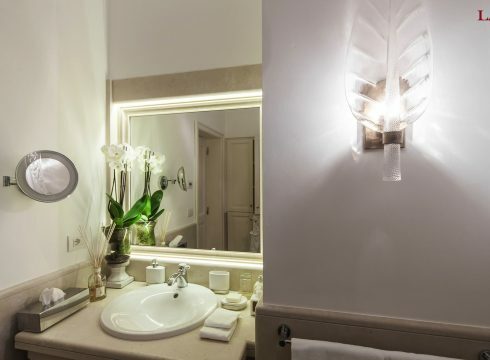 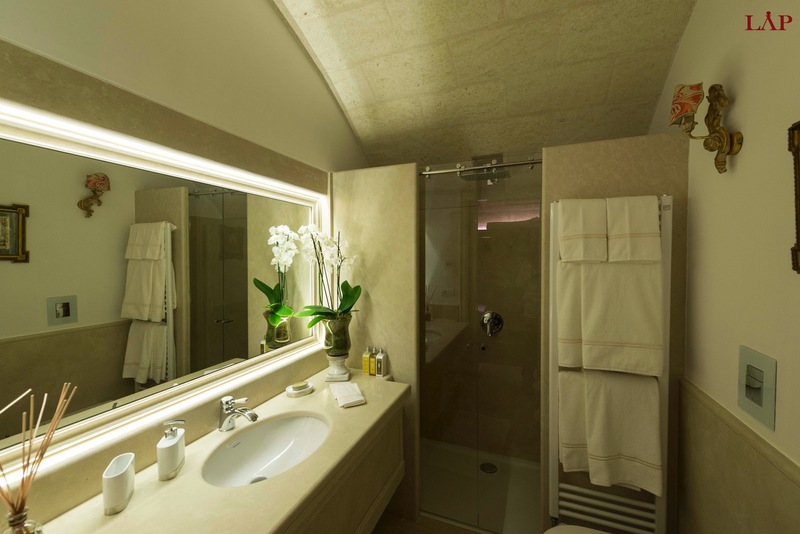 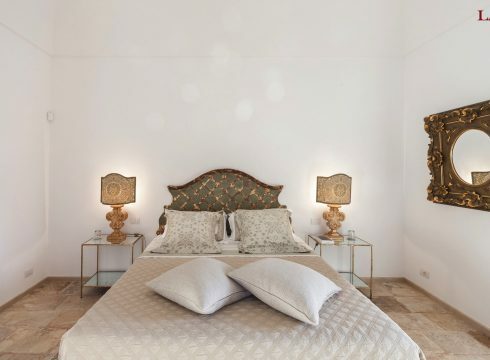 The villa offers 5 suites with en-suite bathrooms spread out over two floors. 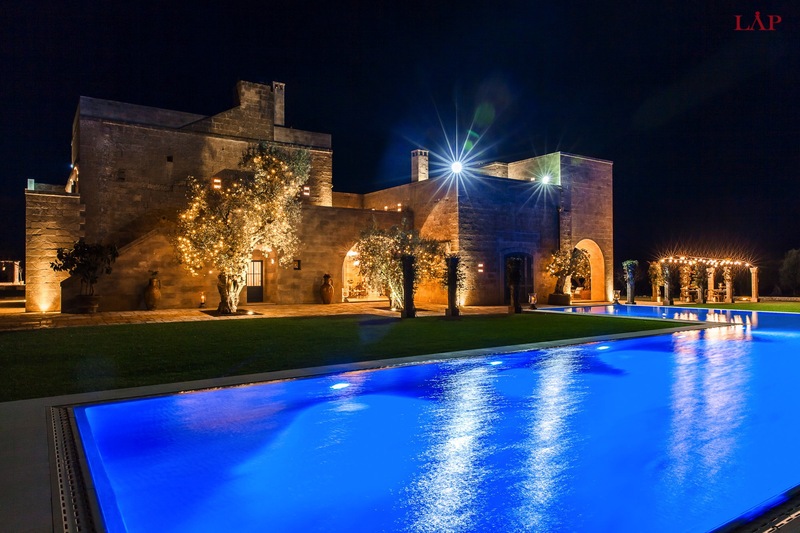 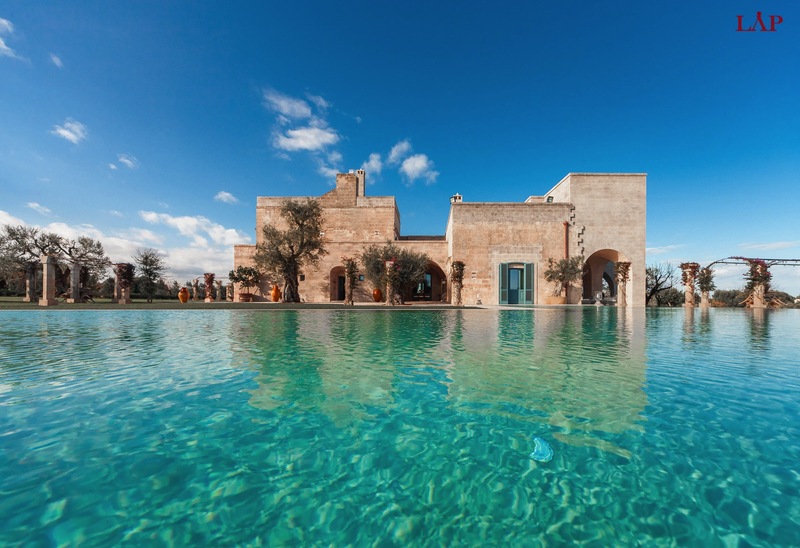 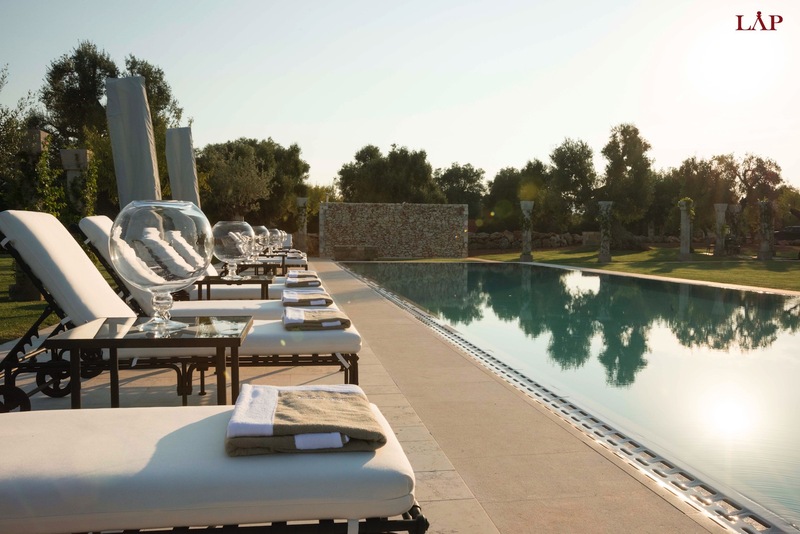 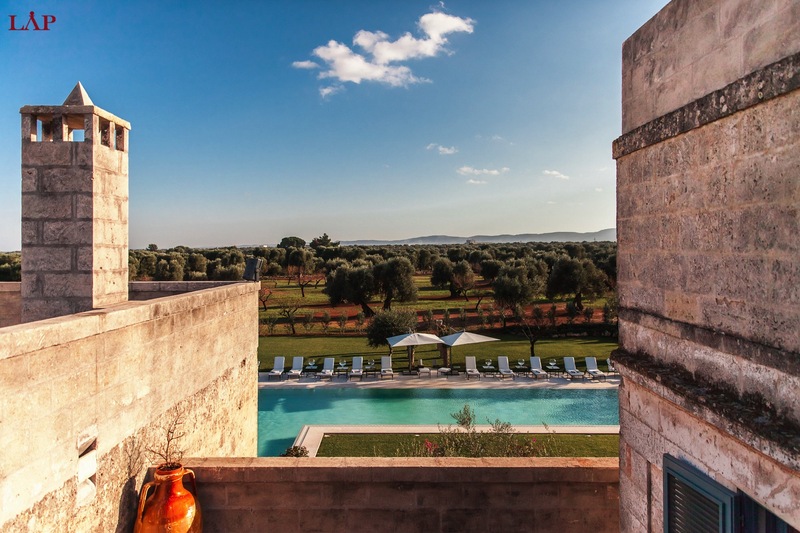 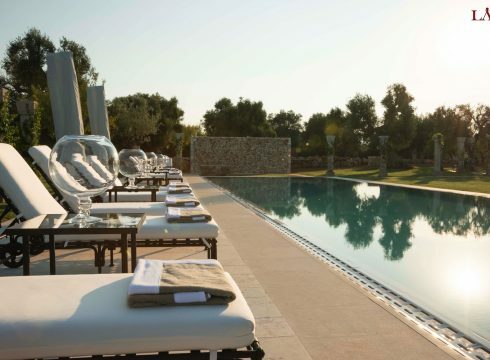 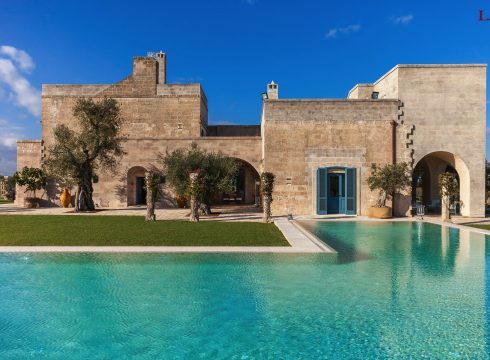 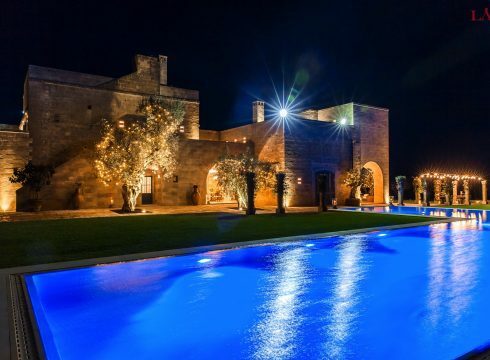 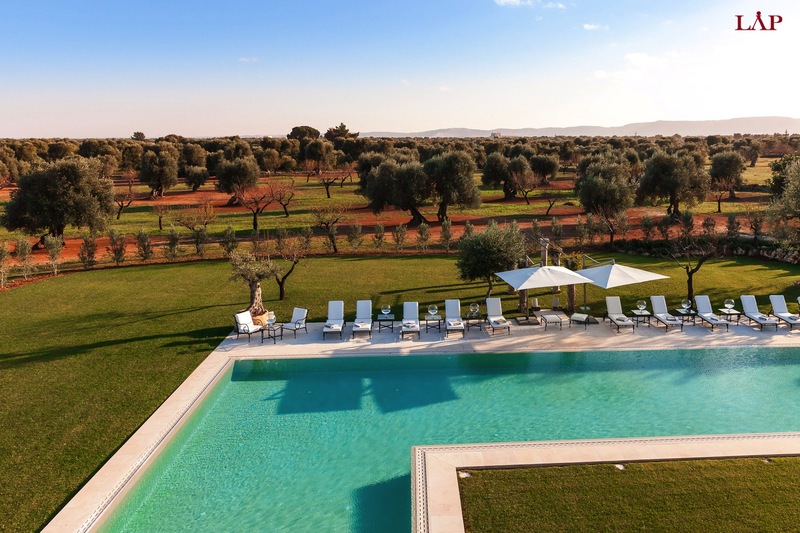 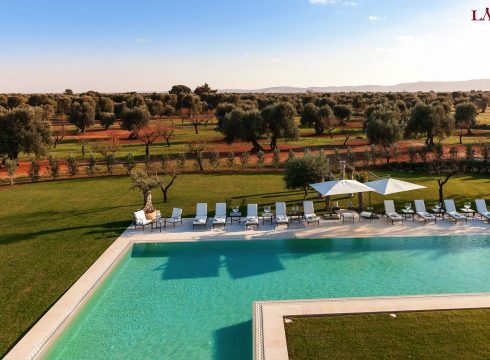 The panoramic terraces and swimming pool allow you to enjoy the Puglia landscape to it’s fullest potential. 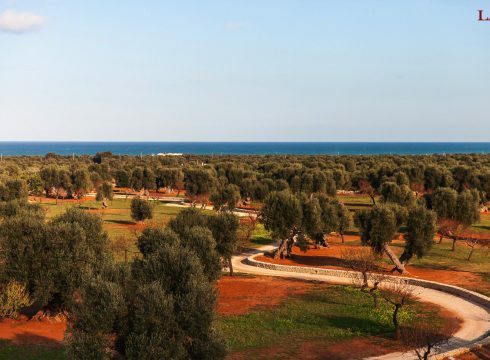 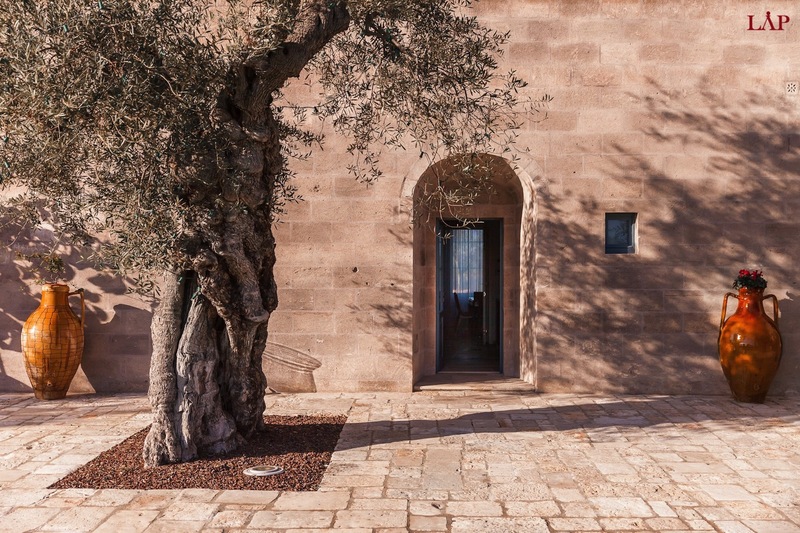 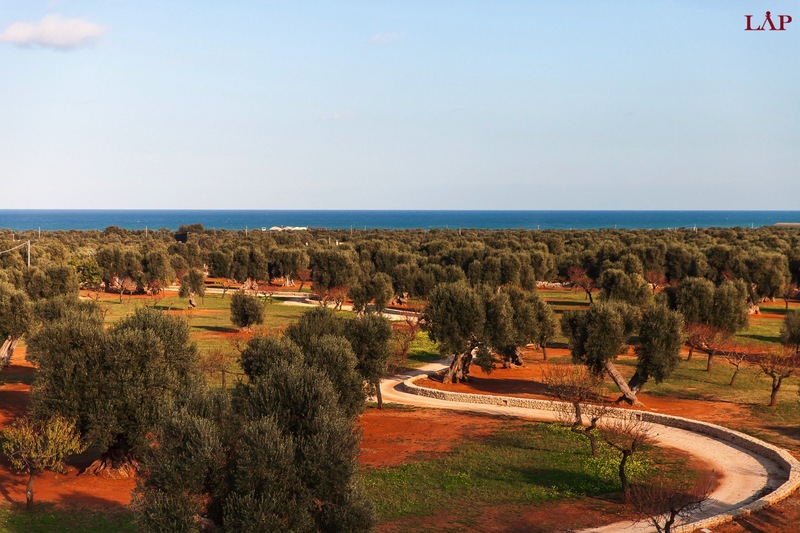 The garden offers 8 hectares of olive tree terrain looking directly onto the Adriatic Sea. 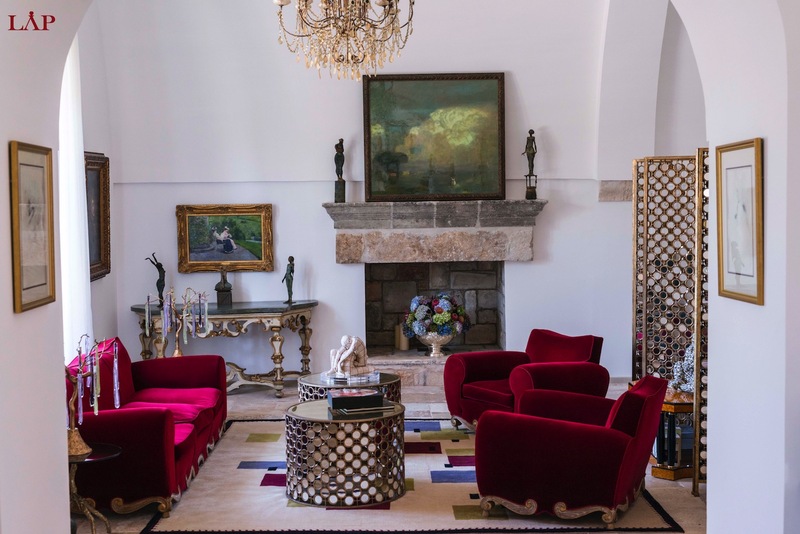 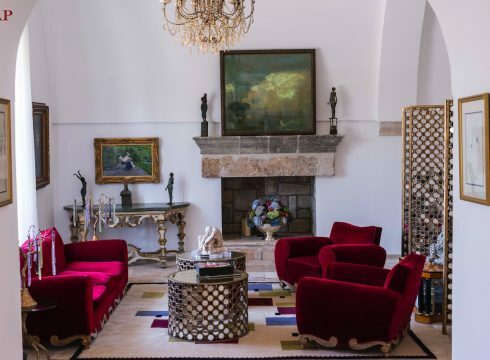 The interior design of the house is chic, luxurious, and elegant. 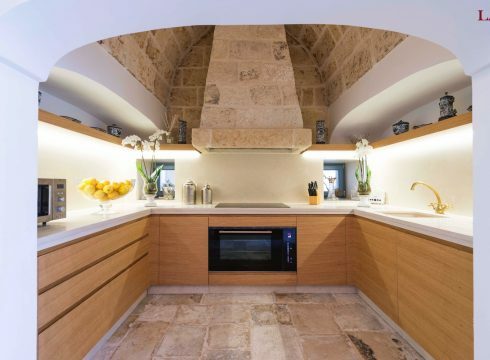 A “Chef’s Table” style kitchen comes with your own cook (on request). 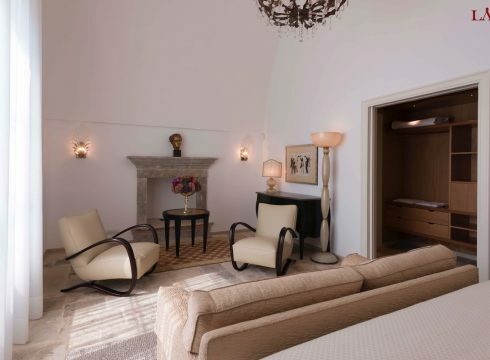 The double living room provides plenty of space for relaxation and lounging. 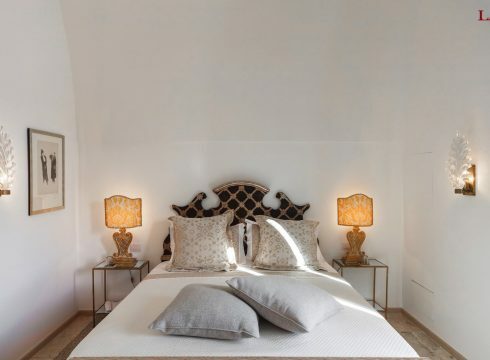 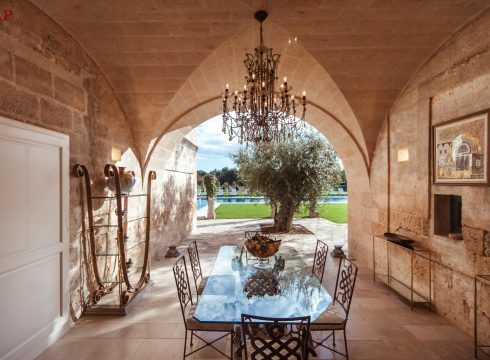 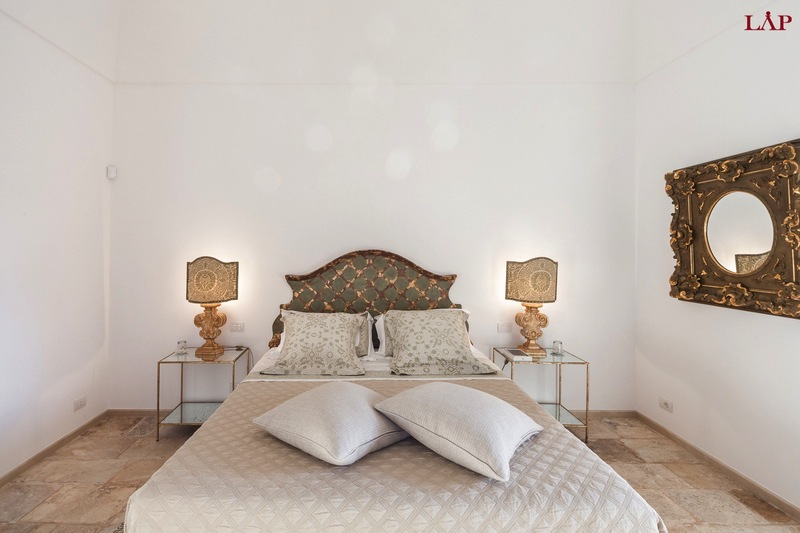 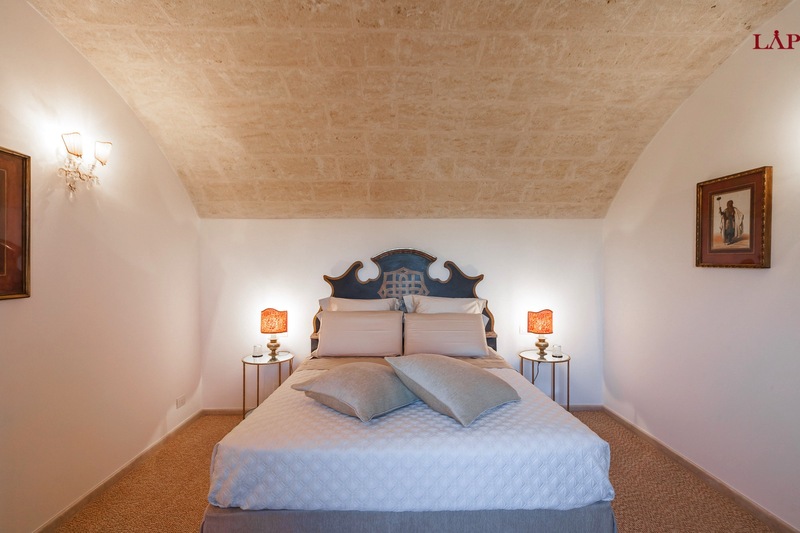 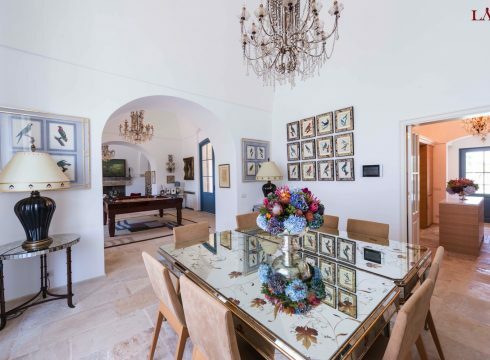 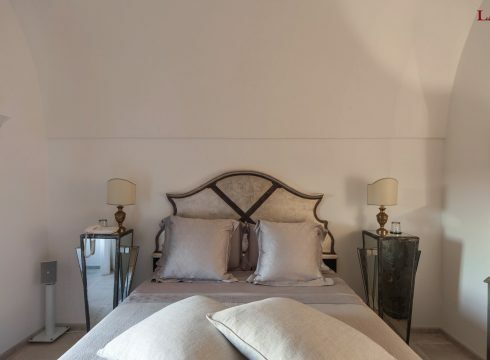 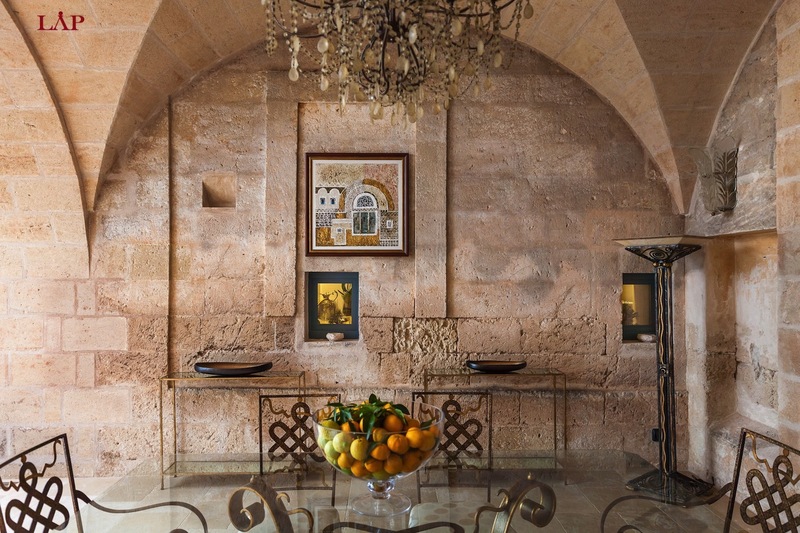 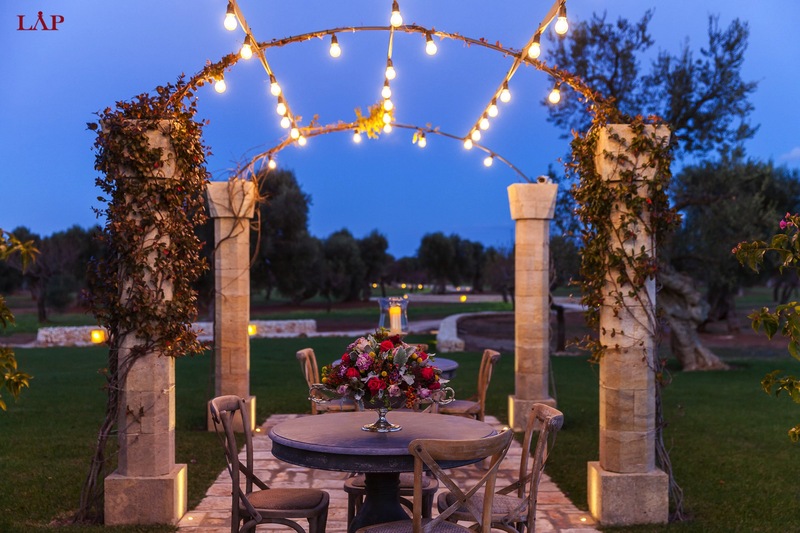 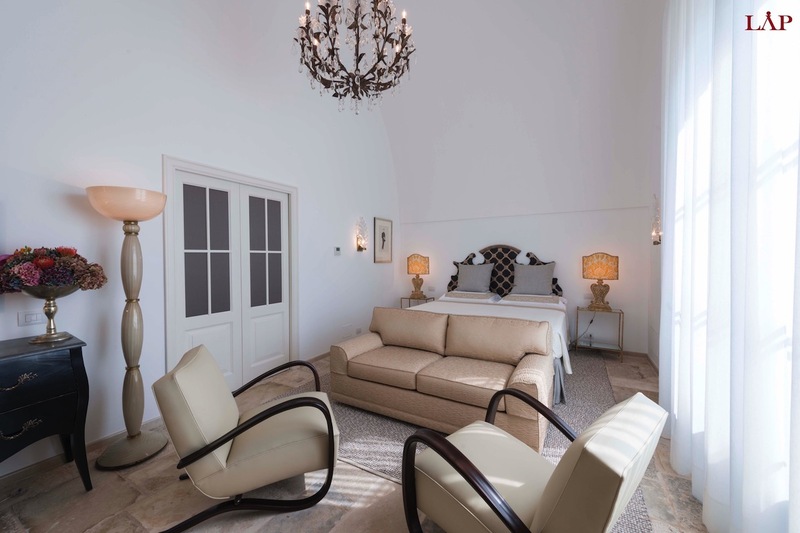 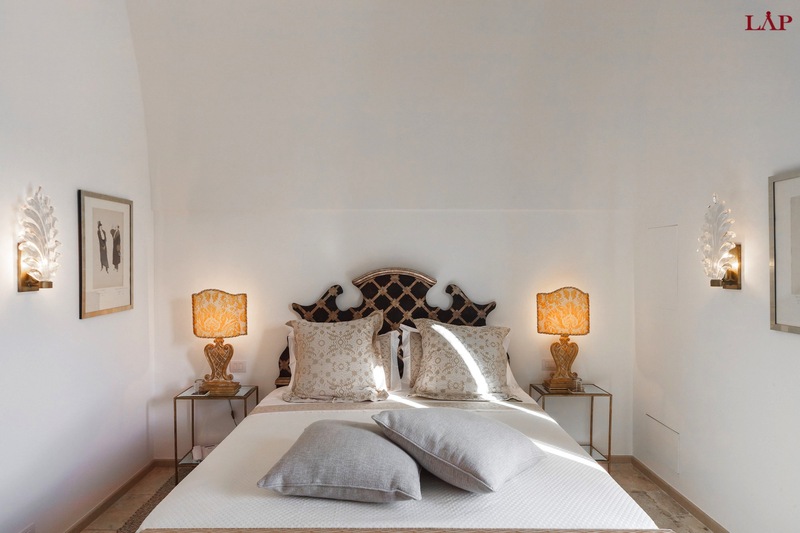 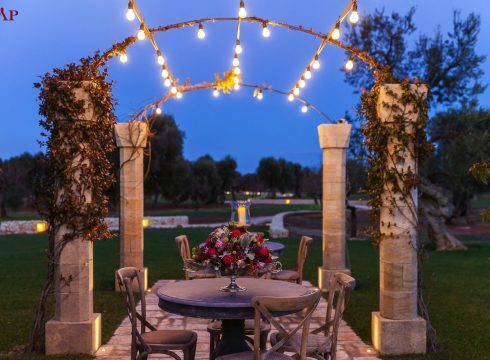 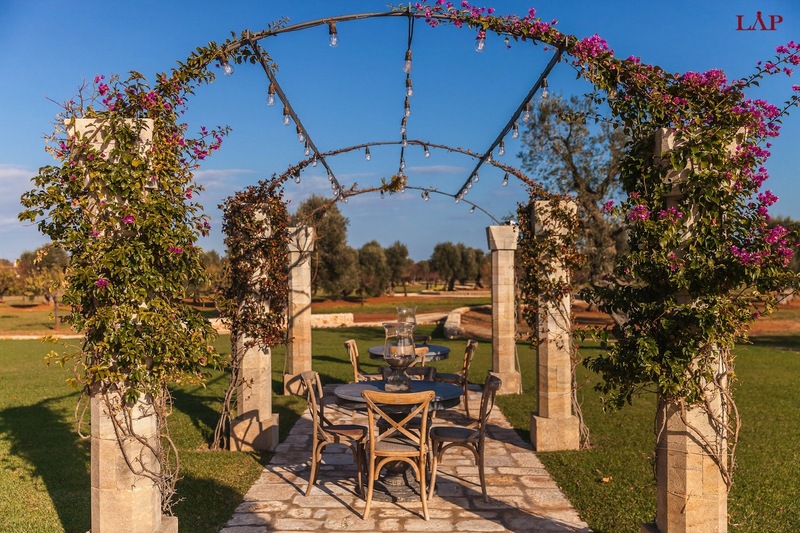 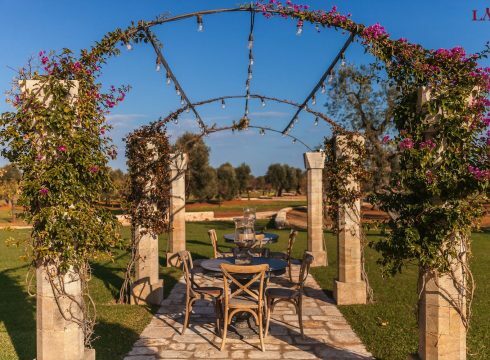 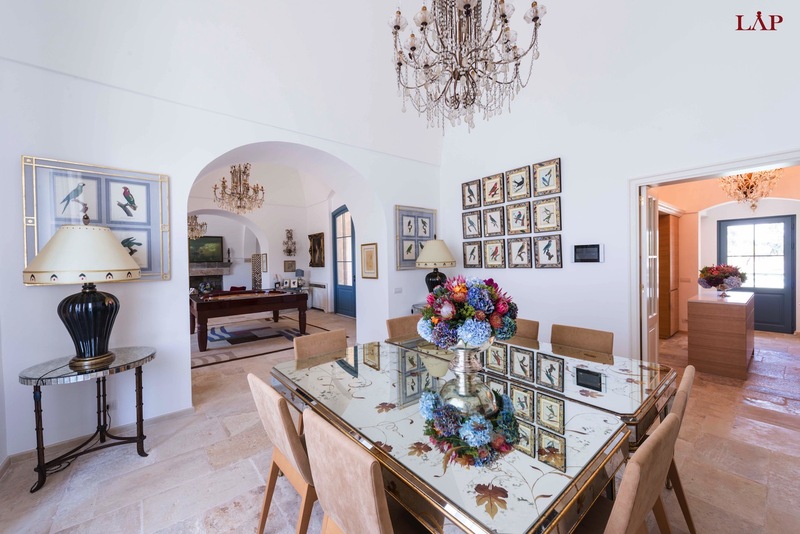 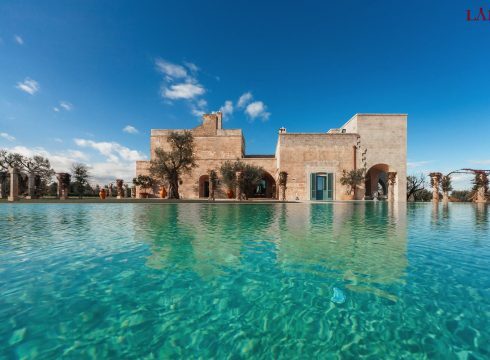 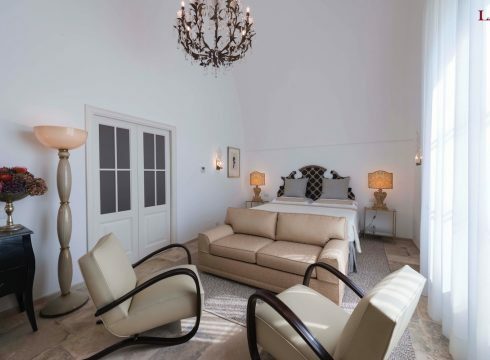 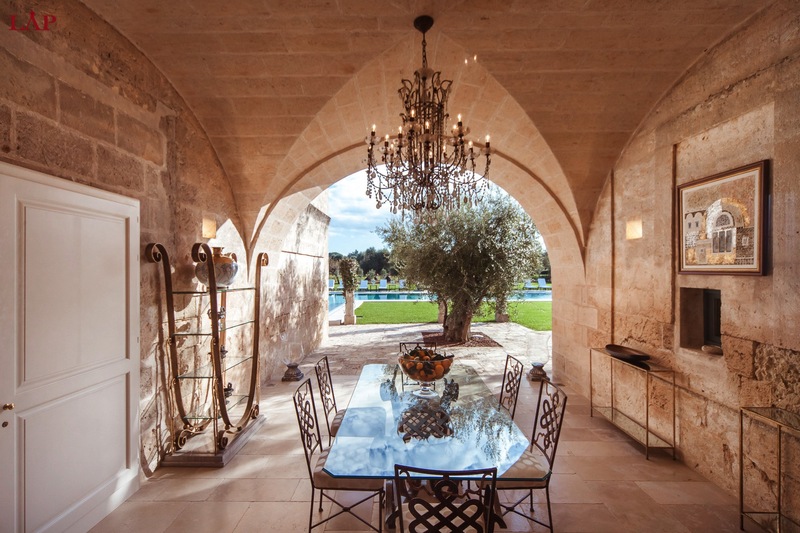 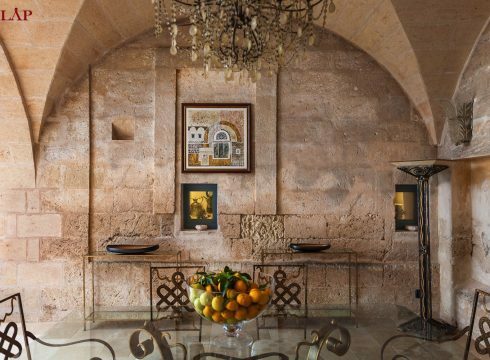 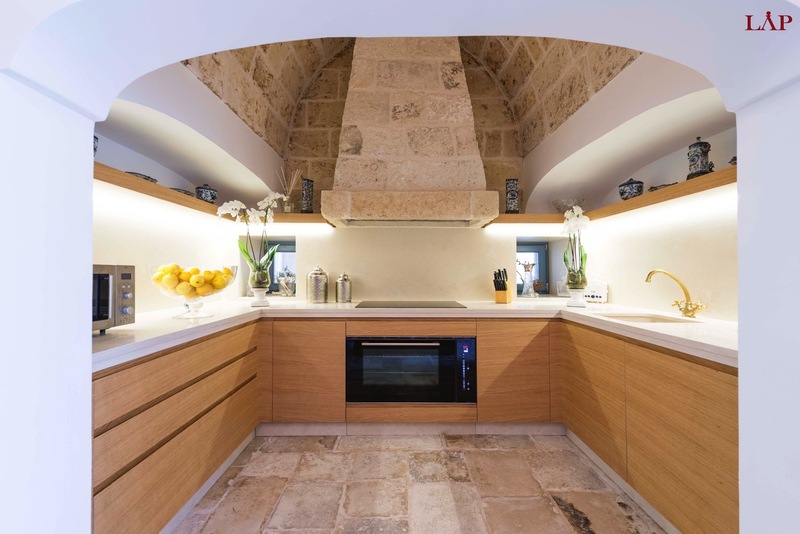 If you want to enjoy one of Puglia’s finest locations, be close to the ocean, have excellent restaurants and picturesque white washed Medieval towns all around you, Masseria Eloquente di Savelletri is the place for you.